Congratulations for being recognized as #38 on the Baltimore Business Journal’s Women-Owned Businesses list that published in this week’s issue of the Baltimore Business Journal. 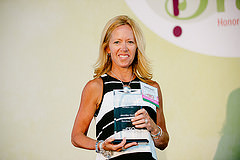 Congratulations on being named a Baltimore Business Journal Fast 50 Listmaker! This year’s Fastest-growing Private Companies are the businesses that have shown incredible revenue growth over a 3-year span. 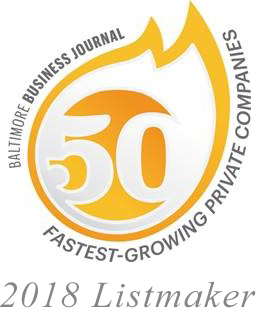 Congratulations to All-Pro for making the Baltimore Business Journal’s Fastest-growing Private Companies List! 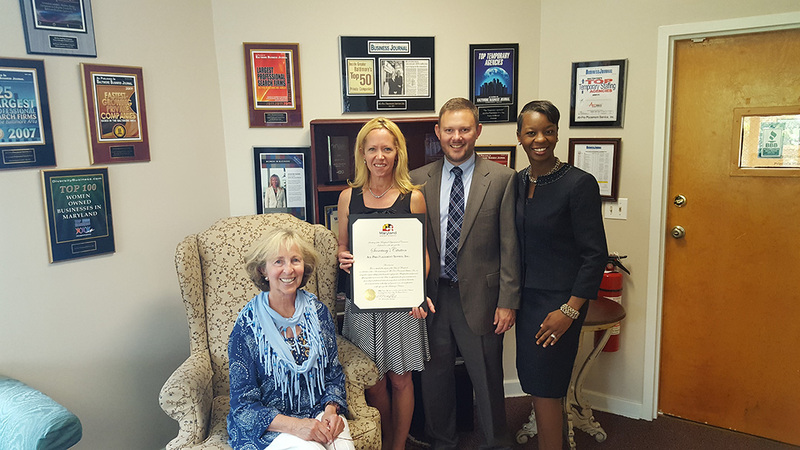 All-Pro was awarded a certificate to celebrate our 15 years in business from the MD Department of Commerce. Congratulations to our raffle prize winner: Jonwana Robinson-Falcon! Congratulations Keith Eskridge on your outstanding service! Keith is our longest working temp, 8 years and counting! The American Staffing Association reports 11.5 million temporary and contract workers were employed in 2012. 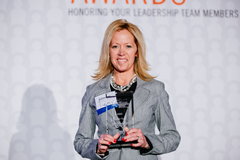 All-Pro Placement has a major role in helping businesses stay competitive, through reducing expenses, normally spent on seeking new employees. By providing access to the top talent, All-Pro is able to assist in creating jobs and labor market flexibility. 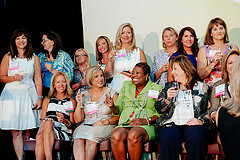 All-Pro Placement Service, Inc. was established in March 2002 by a unique and talented partnership created by Nancy Kelbaugh, President, and Jennifer Quinn, Vice President. What’s so unique and special about this partnership? The two company officers are a mother-in-law and daughter-in-law team. 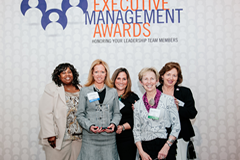 These two aspiring women have proven they have the industry expertise and will to succeed. You will never see another team of officers that are as hands-on as these two ladies in the day-to-day operation of their business, proving that family can work together and be successful!